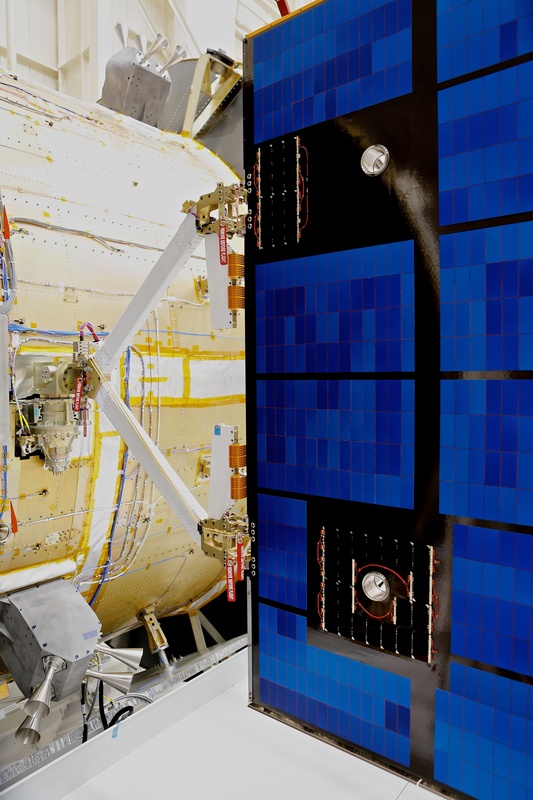 On 29 February a test model of Orion’s solar array was unfolded at NASA’s Plum Brook Station test facility in Sandusky, Ohio to check everything works as expected. 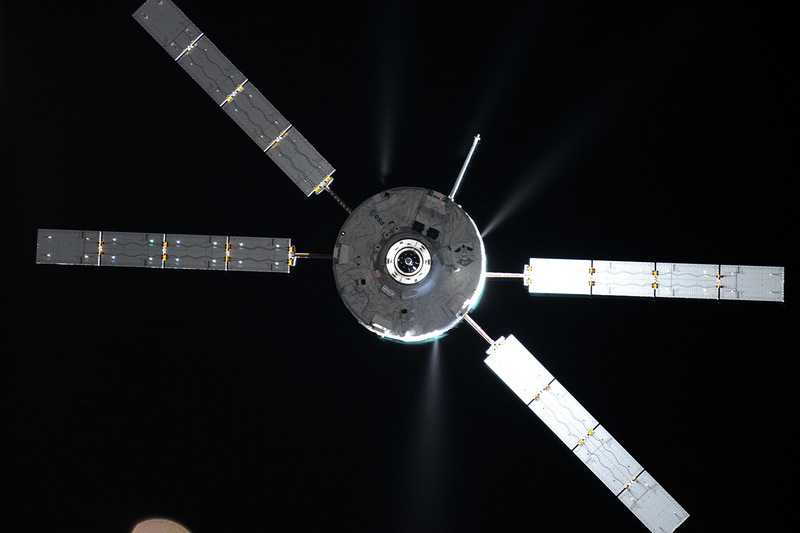 The solar panels were made by Airbus Defence and Space in the Netherlands for the ESA module that will supply power and life support for up to four astronauts. Each wing stretches more than 7 m, folded inside the Space Launch Systems rocket that will launch the spacecraft on its first unmanned mission in 2018. Orion sports four wings of three panels with 1242 cells per panel to provide 11.1 kW of power – enough to run two typical European households. 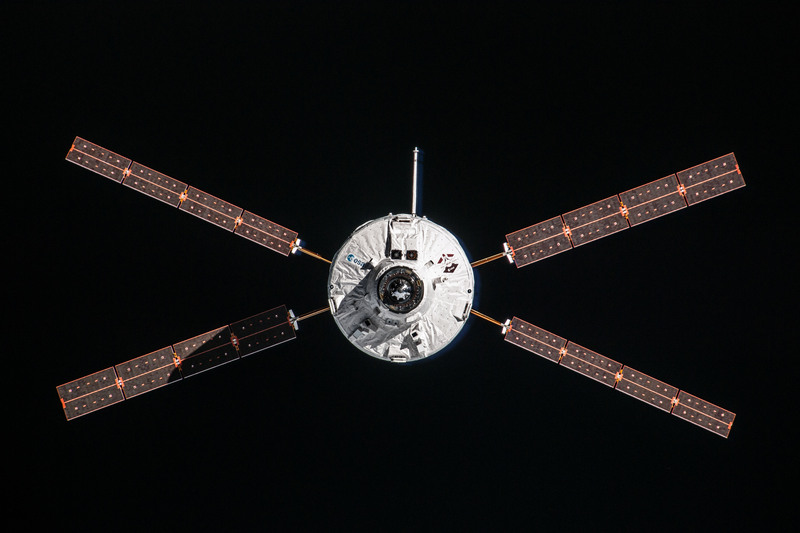 The distinctive X-wings are an evolution and improvement of ESA’s Automated Transfer Vehicle. 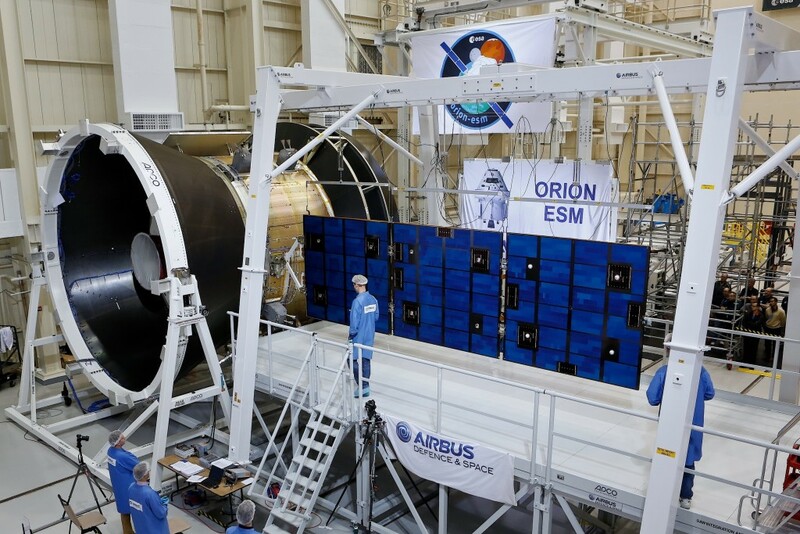 The test was passed with flying colours as the 260 kg array unfurled into its flight configuration. The stresses of flying to the Moon and beyond – and back again – mean the array is designed to bend up to 60º forward and backward, much like a bird in flight. “That broad movement meant we had to design the wing with thickened solar panels and reinforced hinges and beams, which required extensive testing,” says Arnaud de Jong, head of the Airbus Defence and Space Solar Array team in Leiden, the Netherlands. The wing tips are expected to deflect more than a metre. A camera on each wing tip, looking back at the spacecraft, will closely monitor the movement. Further tests will look at how the solar array handles acoustic shocks, vibrations and other shock tests in the following months. 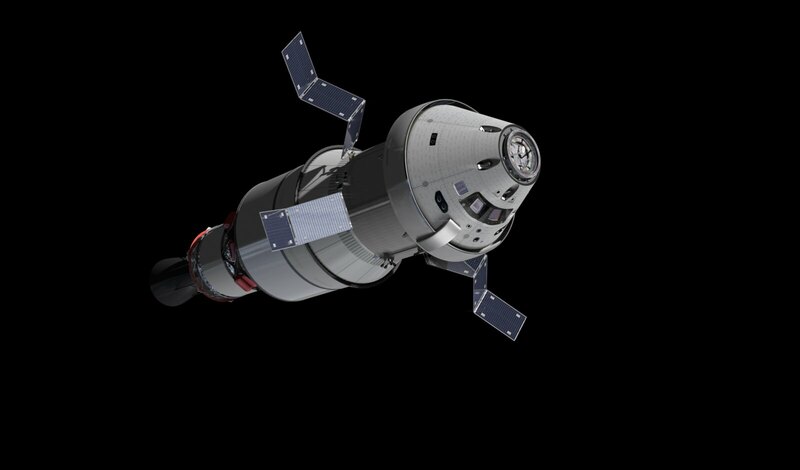 Read more about Orion on ESA’s website. Wow, cant wait for the launch time..
Wow, really great, one of the mover of science. 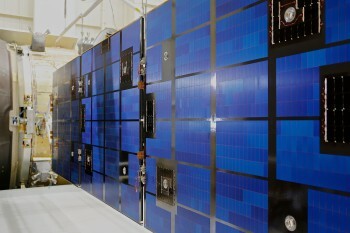 Is there any other electrical power resources other than a solar panel in the space?